Two cruise lines sail out of Brooklyn, New York. 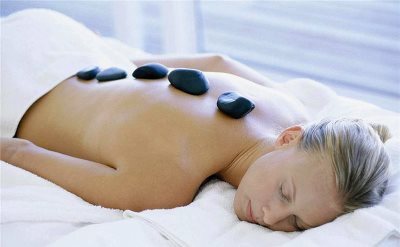 From the splendor of Cunard Line to the value of Princess Cruises, there is a variety of prices and styles available. Cunard Line: The most famous cruise liners in the world are known for traditional style. The Queen Mary 2 is the flagship of the historic and luxurious Cunard Line. The "QM2" was the tallest, longest, largest and most expensive cruise ship ever built when it launched. It provides guests with superb amenities and accommodations at every turn - 14 decks of sports facilities, shops, bars, lounges, 5 pools and 10 restaurants. 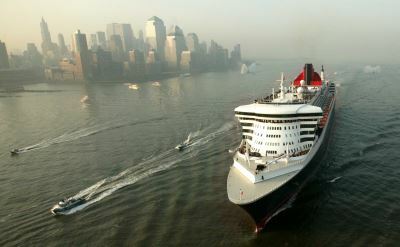 Cunard Line cruises from Brooklyn to England, Canada, and the Caribbean. 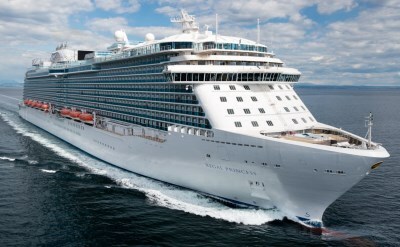 Princess Cruises: The Personal Choice Cruising program is an unstructured, customized approach to cruise travel. Brooklyn passengers on the Regal Princess, Pacific Princess, and Caribbean Princess cruise ships have a wide range of entertainment, dining and activity options, enabling you to do what you want, when you want. Cruise to the Caribbean, Canada, Iceland, or Australia. "Escape completely" on a Princess cruise from Brooklyn.